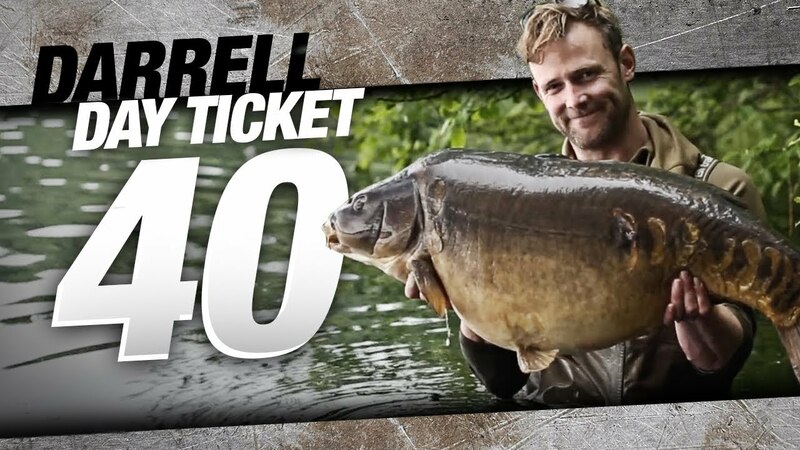 Korda carp fishing legend Darrell Peck sets out on a mission to catch a day ticket 40lb carp. “In the early part of 2018 we were brainstorming in the Korda office of a series that I could do that I could really get motivated for. I want to be fishing for big carp. I want to be fishing for 40-pounders. That’s what I want to catch.” Watch as Darrell Peck visits UK day-ticket lakes Walthamstow Reservoir and Sandhurst on the Yately Complex… carp fishing venues that anybody could fish. Darrell explains his baiting techniques, talks through his approach and tactics plus shows you the all important rig for this “really weedy lake”. This awesome film is full of carp catching tactics and Mr Peck catches some nice fish along the way, while always striving for that one big fish. “Really, in big carp fishing, as you learn a lake, you get better, you understand what the fish do, where they go, where the spots are, catch a few fish and then the big ones come. But by just going to one-off sessions, you never really build up any picture. So, when it happened at the second time of asking, it was totally unexpected.